Just like our 6 week project, the mini course is hands on and gets kids actively involved on our farm. The children each get a plot to plant up on their first session and harvest from when they return 6-8 weeks later. It's really exciting for students to see how the farm, and their vegetables, have changed in this time! At the end of each session, students will get the chance to harvest their own vegetables from the farm to take home. Children will get the chance to experience life on a working farm. Planting, harvesting and interacting with our pigs and chickens hands on. All tools, seeds, plants and tuition are provided for you. By signing up to this project you also have access to the rest of our facilities before or after your session. Information on the farm and our Risk Assessments.  Sprouts Farm Club Recipe Book. Initial activity and postcard checklist. The mini farm project costs £16 per student.